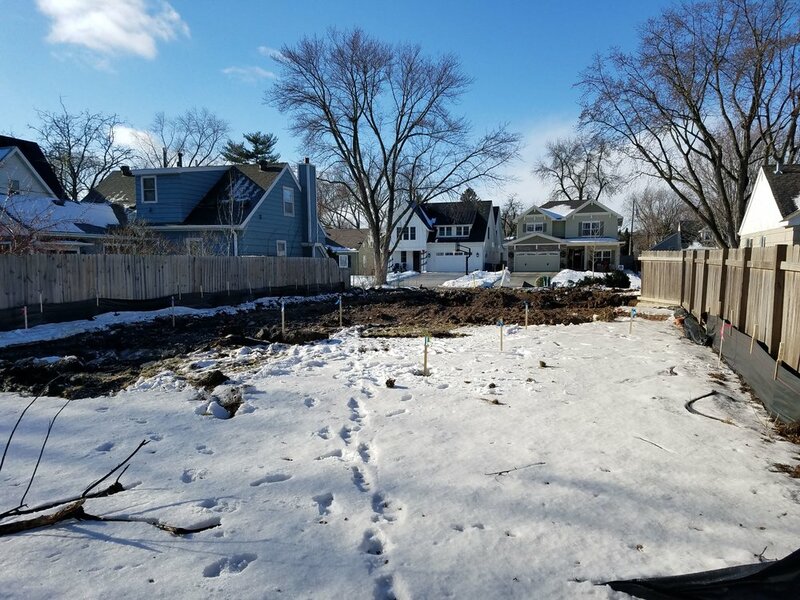 The FAIRFAX/Pamela Park Project is an up and coming Edina, MN neighborhood boasting many tear down/ new construction projects offering a true sense of neighborly living. 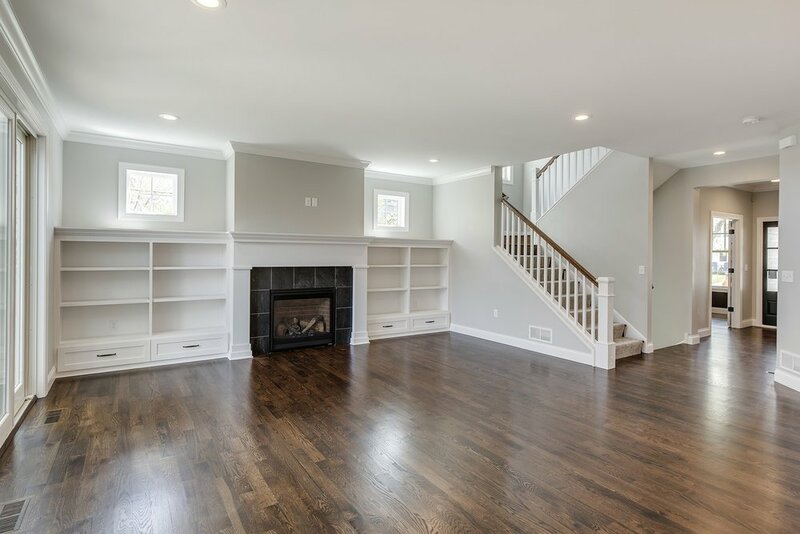 With a mix of unique custom designed homes and good size lots - your family will be sure to enjoy. 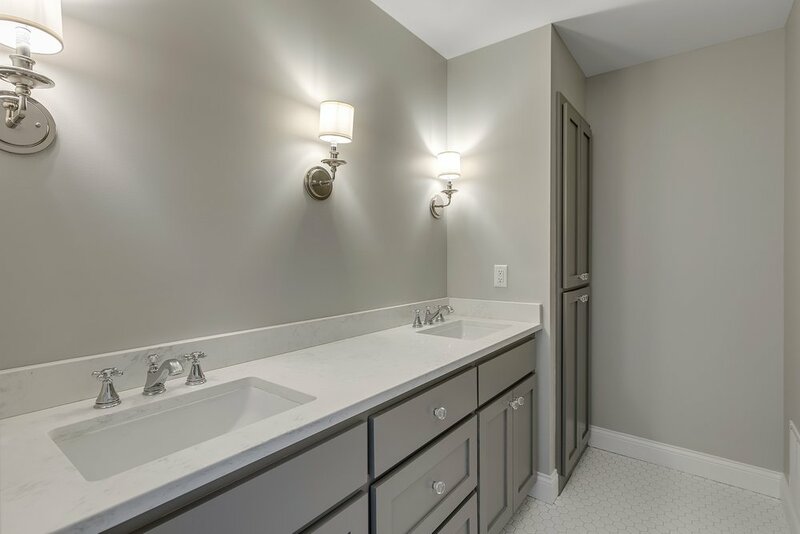 Our Edina, MN Fairfax community is nestled up to the beautiful 64-acre Pamela Park which offers a gorgeous public playground, well lit synthetic turf field for Football, Lacrosse and Soccer. Upgraded Baseball & Softball diamonds, walking trails along with DNR protected wetlands. 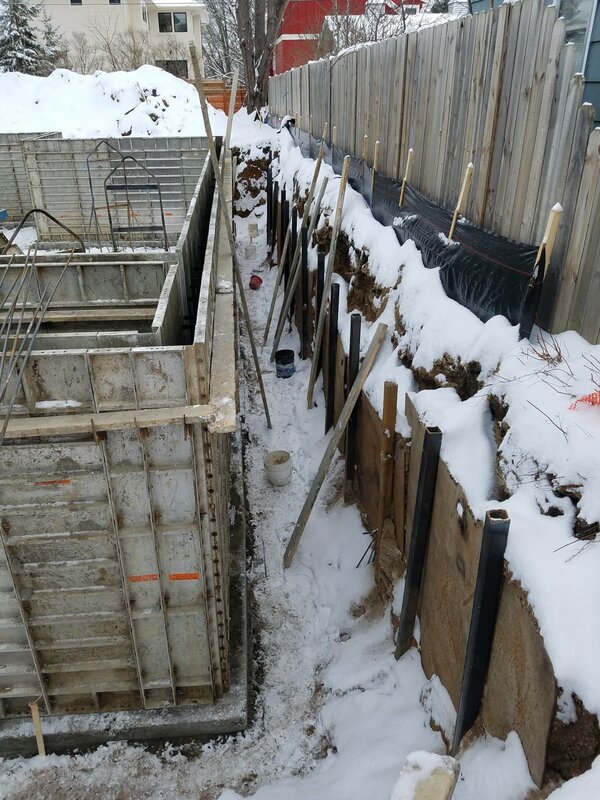 Just around the corner from our 6029 Kellogg Avenue, Edina project. Pamela park offers a great area for family picnics, outdoor activities and a place for kids and pets to play. 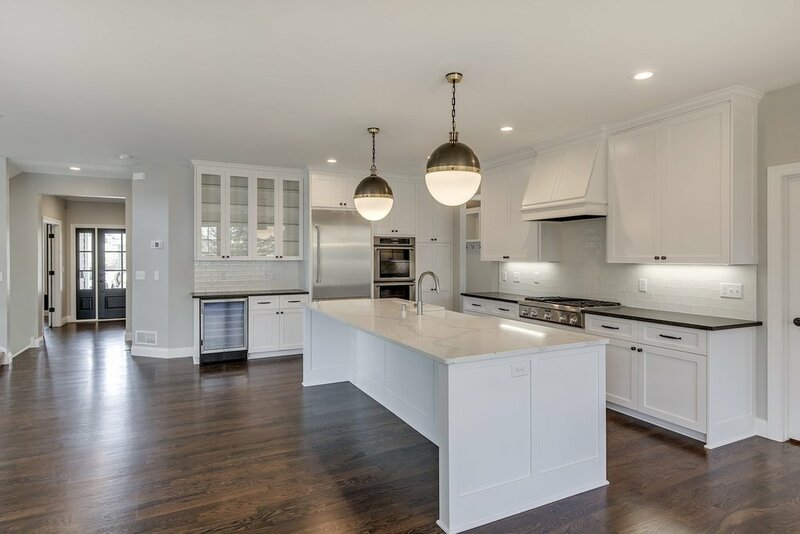 Located in the number one, award-winning, Edina School District (ISD 273), this neighborhood is close to everything you could ever want in Edina MN: grocery stores, recreation, and entertainment. Small Things... Make a Big Impact in helping kids find purpose. In an effort to give back and Impact our local community. 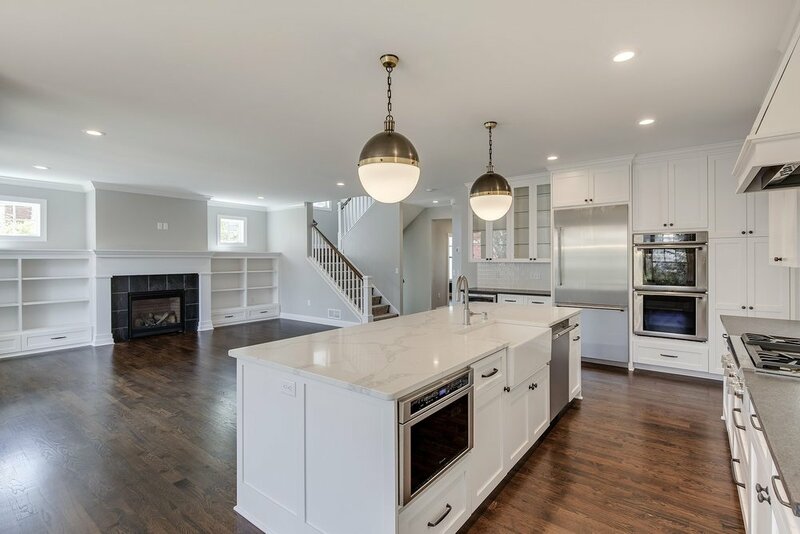 Our team at EHRConstruction.com donates appliances, windows, doors, furnaces, AC units, light fixtures and much more from the homes we are scheduled to teardown in Edina & the surrounding Minneapolis area. Learn more from the leader of Youth Enterprise, a local non-profit, as he tells the story. We believe giving back to programs like this will Impact children in a positive way. "We make a living by what we get." We take great pride and caution in what seems like a simple task. Respectfully, Edina home builder Exceptional Homes & Remodeling strategically takes down this home at 6029 Kellogg Ave. Tearing down a home with such a big machine may look easy in the video... But, please note the operator of this machine has been doing it for over 20 years. There is an art to carefully and respectfully taking down a home and not disrupting the neighbors or causing any unnecessary damage. Safety and respect for the surrounding neighbors is our #1 priority. Each family has their own specific needs. 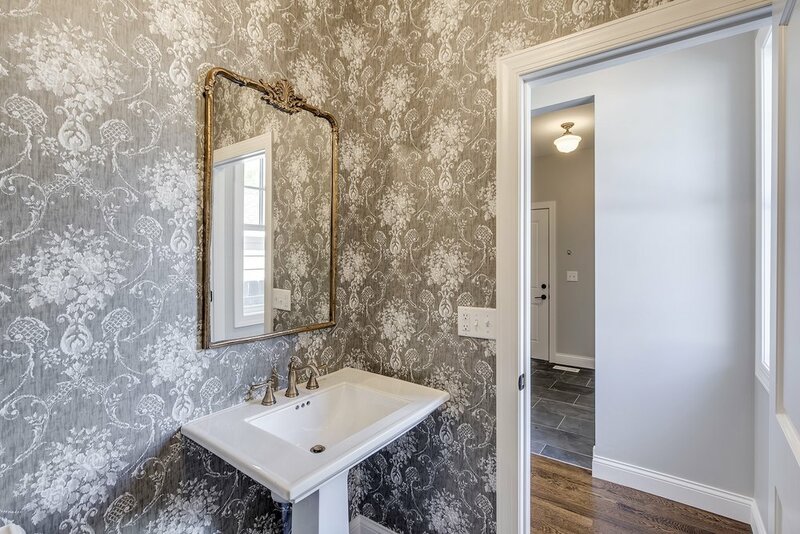 Our team at Exceptional Homes & Remodeling - realize fulfilling those needs are our most important responsibility. On a cold winter day construction doesn't stop. 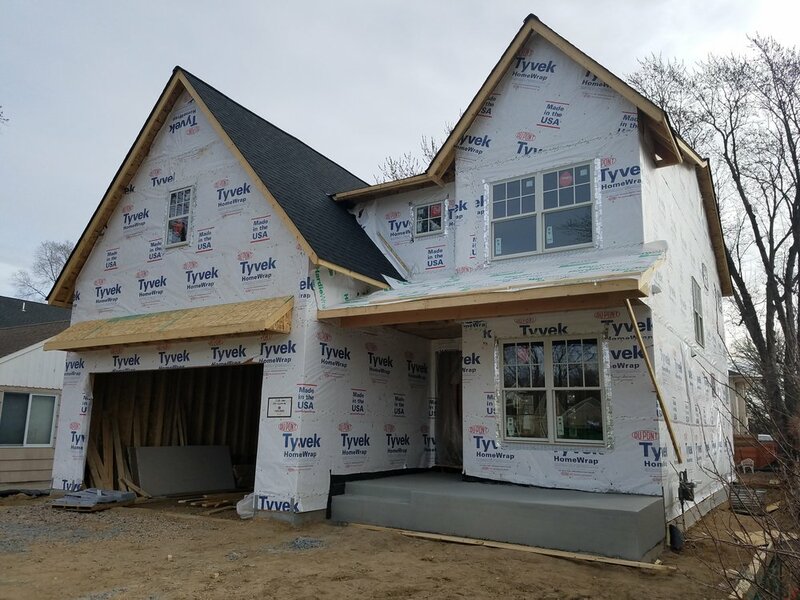 Our framing team is diligently working to hit our customer's deadline and deliver their home in a timely manner. During the design phase we took everything into account. This is important when building on tight lots in the Edina and Minneapolis area. 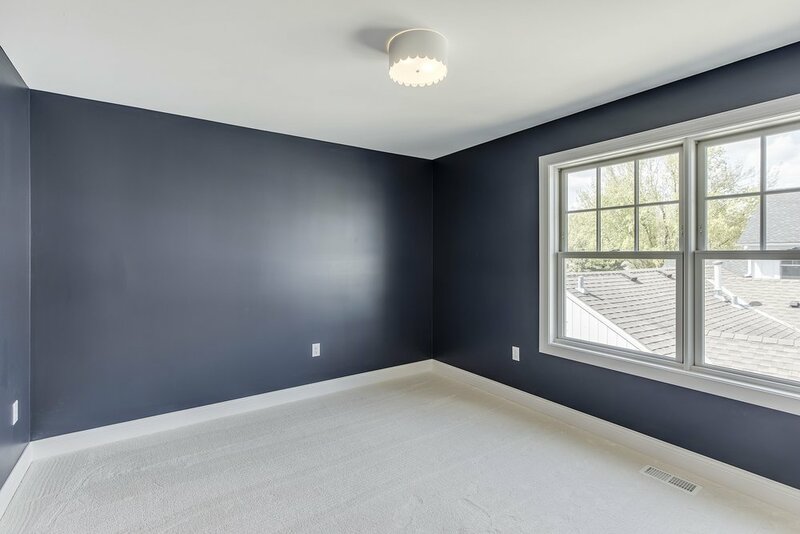 Many factors need to be considered: height of home, foundation needs, footprint, ceiling heights, yard size and many other important decisions... 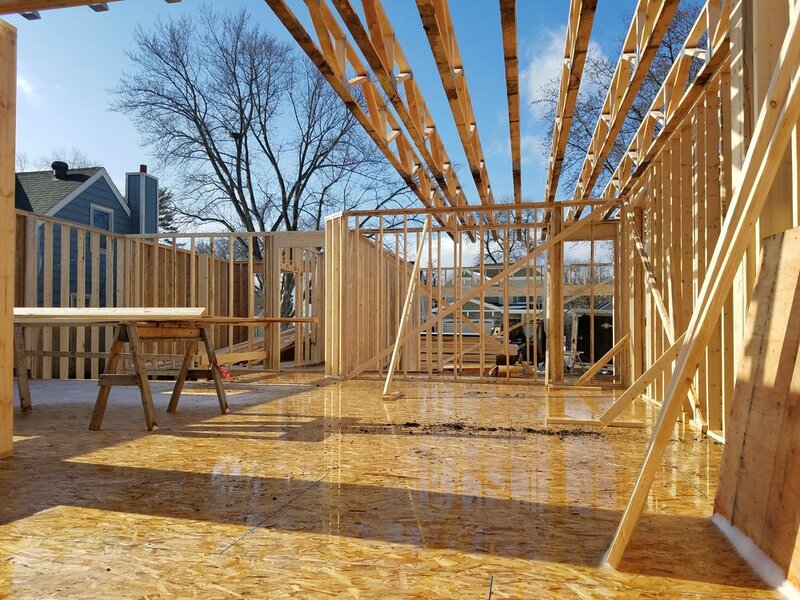 In this short video, we wanted to give you a glimpse into the framing phase of an Edina New Construction home. For many this is something they never get to experience but, is one of the most important phases of construction. Finished Tour - Edina, MN New Construction at 6029 Kellogg Ave.
Edina Public Schools is a nationally recognized suburban public school district serving approximately 8,500 students. The District includes six elementary schools (gr. K-5), two middle schools (gr. 6-9), and one high school (gr. 10-12). The District also includes the award winning Edina Family Center, providing early learning opportunities for children age 0-5 and their families, and Community Education Services providing programs and services for learners of all ages, from birth through age 85+. Edina Public Schools serves a large portion of the City of Edina, a first-tier Minneapolis suburb of approximately 47,500 residents. The mission of the Edina Public Schools, working in partnership with the family and the community, is to educate all individuals to be responsible, lifelong learners who possess the skills, knowledge, creativity, sense of self-worth, and ethical values necessary to thrive in a rapidly changing, culturally diverse, global society. Edina Public Schools is steeped in a strong tradition of excellence. But we know that we have a changing student body, a changing community, and changing workforce expectations. While our brand continues to be strong, we must look at developing that next generation of Edina Public Schools to ensure we are meeting the needs of the students of today as well as those we will serve tomorrow. Through customized learning, innovative programming, and a commitment to partnership, the Edina Public Schools are focusing on the needs of today’s learners with an eye to the future. Part of our Next Generation plan is to look at increasing partnerships, not only locally and nationally, but also internationally. As part of our strategic studies – including a comprehensive secondary academic programming study and a facilities study currently underway, and preK - elementary programming study slated for next year – we are looking at examples from around the country and the globe to develop schools and programs that are developed for the needs of 21st century students. Edina MN Area Public Schools consistently demonstrate high levels of proficiency in Reading and Math accountability. Student performance outpaces the state averages and is competitive with other high-achieving metropolitan districts.